Bretagne, Côtes-d'Armor, 6 kms from Callac. 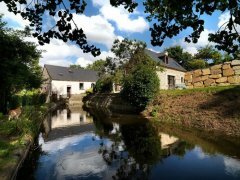 Bretagne, Côtes-d'Armor, Le Moulin Du Buret. 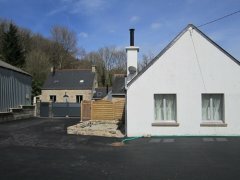 Bretagne, Côtes-d'Armor, La Roscoat, 1 km from Maël-Carhaix. Bretagne, Côtes-d'Armor, Dinan medieval centre. 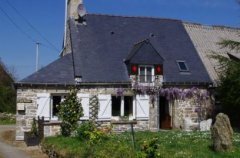 Semi-detached house located in the west part of a typical farmhouse entirely renovated and insulated. 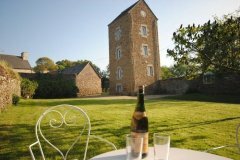 Bretagne, Côtes-d'Armor, Hamlet in Landebaëron. A 16th century half timbered house with on three floors. Why not consider the more economical option to a life in France. Whether you are looking for a lock up and leave, holiday home, to relocate or to take advantage of the lower rents in retirement. Keep your place back home and rent it out. 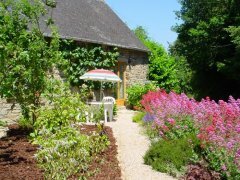 Leave the worries of owning a property in France to us. There is no better way to do this than to rent one of our stunning apartments. 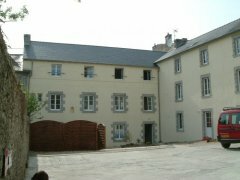 Apartments available for long term let situated on the border of the lake in Huelgoat village centre. Bretagne, Morbihan, 3 kms from Cléguérec. 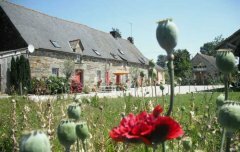 Bretagne, Morbihan, 25 kms from Pontivy. 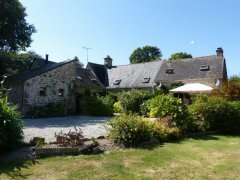 Bretagne, Morbihan, 2 minutes from Josselin. Bretagne, Morbihan, 12km from Pontivy. Bretagne, Morbihan, 8 kms from Guémené-sur-Scorff. 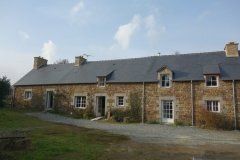 Bretagne, Morbihan, Berleze, 18km NW of Pontivy. 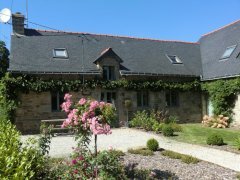 Ty Grenier is a converted Breton stone barn retaining original beams that has been modernised and furnished to a high standard. 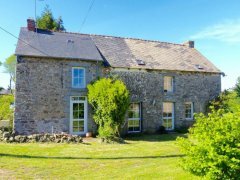 Lying in beautiful rural countryside in Central Brittany gives it the advantage of easy access to coast, lakes, scenic walks Nantes Brest canal alike. Equally one can easily reach air, sea rail and road links and have easy travel to shopping of all levels with available restaurants and facilities. 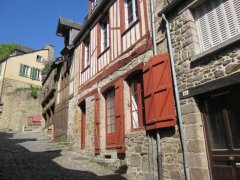 Bretagne, Morbihan, 14 kms from Pontivy. 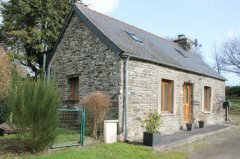 One detached gîte, with recently fully renovated oak-beamed 17th century farmhouse - situated in a peaceful hamlet on the edge of the Quenecan Forest, with the Guerledan lake 6km away. 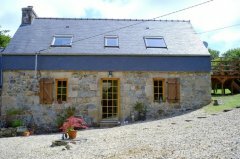 Ideal central location for exploring Brittany! 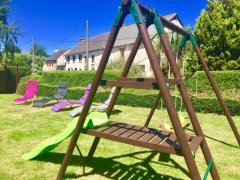 Close to Josselin, lovely 3 bedroomed Longère; find us in a lovely rural location with private gardens; a great place to explore all that Morbihan has to offer. Our newly refurbished gîte, comes equipped with everything you could need and a few little extras to make sure it’s perfect for you, whatever your personal needs. The cottage is a semi-detached property situated in the village of Kermorheven which is a pretty little hamlet of about 10 cottages. It is in the Blavet Valley and there are local walks through the woods and bike rides along the River Blavet. 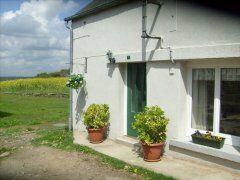 Peaceful, rural retreat ideal for walkers, cyclists, writers, fishermen/women, canoeists.